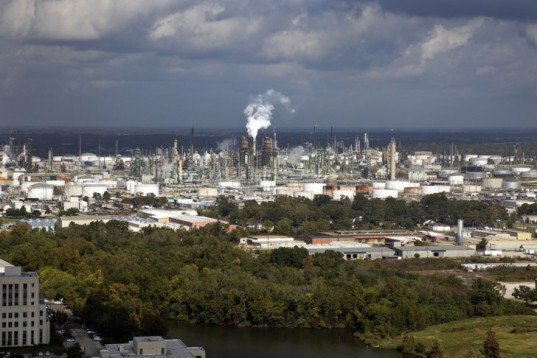 An Exxon Mobil pipeline serving the nation’s third-largest refinery ‘failed’ over the weekend, spilling 80,000 gallons (1,900 barrels) of crude oil into land in near Torbert, in rural Pointe Coupee Parish in Louisiana. The discovery was made after Exxon Mobil workers closed the 22-inch, 160,000 barrel per day pipeline following a reported loss of pressure. As Exxon Mobil places “focus on clean up of the spill,” the U.S. 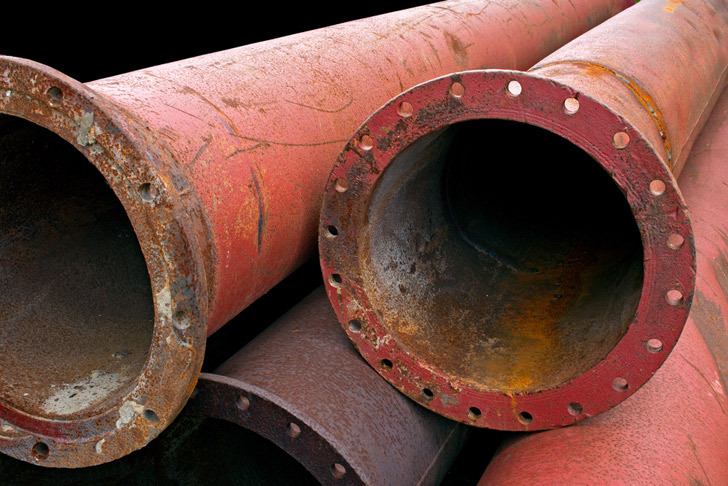 Pipeline and Hazardous Materials Safety Administration (PHMSA) is monitoring the pipeline and Exxon’s efforts to repair and reopen the artery. This most recent spill has drawn attention back to Exxon Mobil’s rocky record regarding pipeline safety in a state that has tens of thousands of miles of pipeline, including around 3,450 miles of pipeline transporting crude oil. The failed pipeline originates in St James, Louisiana, and serves not only Exxon Mobil’s Baton Rouge Refinery, but also several others elsewhere in the state and in Arkansas. As the PHMSA oversees repair and testing of the line, a spokeswoman for the agency told Reuters that “At this time, PHMSA has not issued any enforcement orders to the operator requiring restart approval” — Exxon will be free to return to business as usual once the line is repaired. At this time, Exxon does not know what caused the break and spill. While Exxon Mobil remains confident that the leak was contained within the immediate area, the site of the spill sits directly between two wildlife refuges. While the ecological impact of this spill remains unknown, the pipeline is not unusual in its position close to environmentally important areas. In 2010 Exxon Mobil was issued warnings by the US Department of Transportation who cited the companies faults, in part, in their emergency response and pipeline corrosion training areas. The following year a breach in the company’s Silvertip Pipeline spewed around 1,000 barrels — tens of thousands of gallons — of oil into the Yellowstone River. While this most recent leak is notable for its size, it is only one of a huge number of daily occurrences of oil pollution from the industry. Pipelines and rigs regularly encounter faults and failures that send oil seeping into sea, marshlands and soil throughout the Gulf of Mexico and beyond. A report issued just this week by the National Wildlife Federation noted that regulatory oversight of US pipelines fails to adequately protect the environment against continued spills.